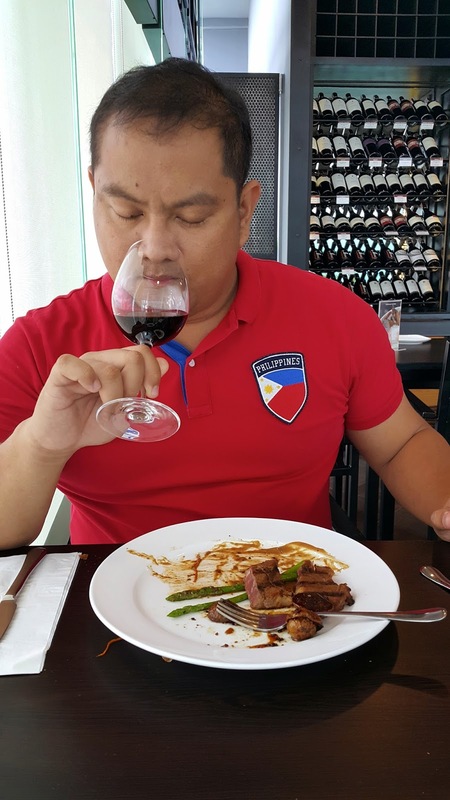 This blog is all about food that you can find in Cebu. The usual suspects. The good ones. The strange ones. This blog will try to have it all. We eat everyday and a lot of people love food. As the age of Instagram and mobile photography dawn, this site will feature a lot of #foodporn and #happytummy posts. 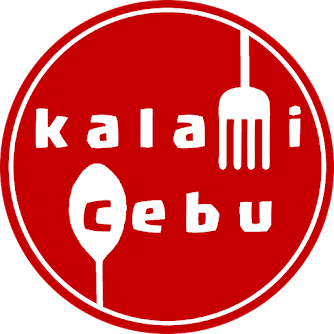 Kalami Cebu will feature local dishes, restaurants, and events that relates to food. 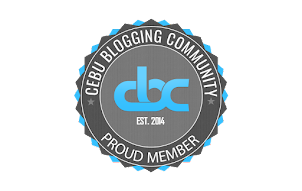 The aim of this blog is to help people discover the different wonders of the Cebu gastronomic world. This will not be limited to local cuisine because Cebu is a melting pot of cultures in its own ways. The Kalami Cebu team will start posting interesting articles about its food adventures. Kalami Cebu is also open to suggestions on interesting things that should be on this blog. Today is the first day of one long and awesome journey of discovery.